Israel Railways announced that the train route between Haifa and Tel Aviv is to be temporarily closed for infrastructure improvement. 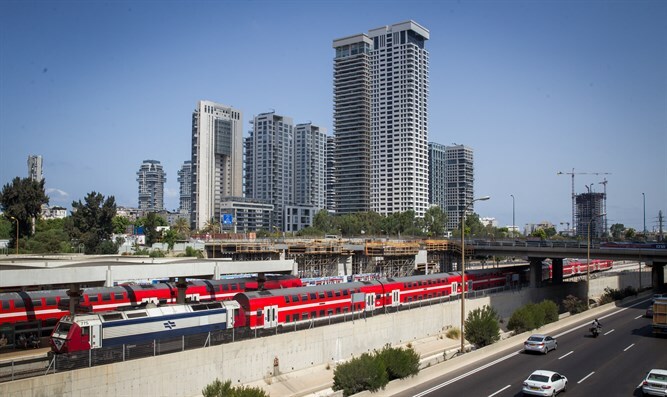 Israel Railways officially announced on Saturday afternoon the effects on train service of the order received on Friday night to stop all infrastructure-improvement programs planned for Shabbat. Train service on Saturday night and Sunday during the day is to be affected. Israel Railways announced on Saturday the extent to which the train service would be affected. The Haifa–Tel Aviv line is to be closed in both directions entirely. Trains travelling south will terminate at Haifa-Hof HaKarmel. The company apologized for the inconvenience and advised the public to contact customer service at *5770 or via their Facebook page, beginning half an hour after the end of Shabbat.